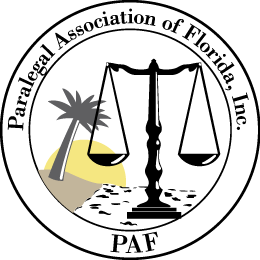 I’d like to thank the PAF’s Hillsborough Chapter for the invitation to speak at their luncheon today with the assistance of our long term legal assistant, Angie Glaser, now paralegal!! — about Taking Control of Your Student Loans. There were lots of good questions by people starved for information and surprised about what they learned today. Hopefully, they will go back to their offices and share this with their attorneys and clients – and help us to share the word that there are many ways to reduce student loan debt that are not discussed by student loan servicers. If you know of any group who would be interested in learning more about dealing with their student loans, please contact us to arrange a speaking engagement! 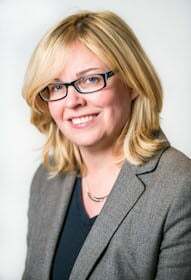 For more information, please see our Student Loan Survival Center on our website.